After every few months Apple releases a new device in order to keep its customers satisfied who crave for new to newer Apple devices. Apple has a record of having most loyal customers throughout the world and in order to keep them happy Apple is in constant strive to bring best on best for them. Apple launched iPad Air 2 in end of 2014. Having a dazzling 6.1mm thin body it has cut off few millimeters from its previous version. Not just it is only slimmer, in fact it offers improved screen colour and fidelity and Apple’s latest A8X chip combined with Touch Sensor ID. Its light weight and slim body encourages you to carry it everywhere with you, which means you need to have a case or cover to keep its aluminum body and glass screen protected. There are plenty of cases available in the market but we want you to buy one which best suits your needs and demands. 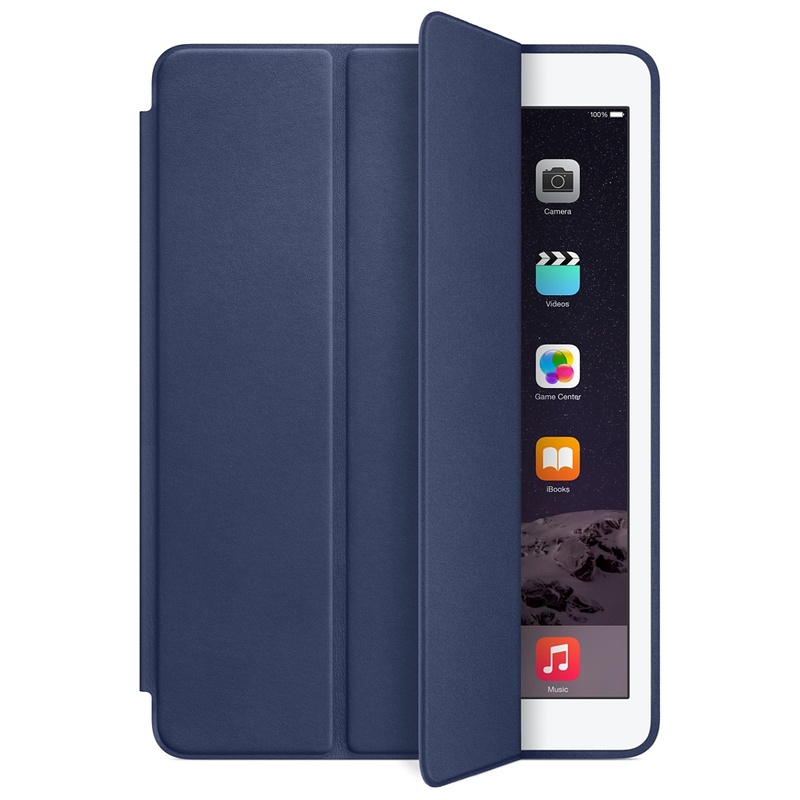 For that purpose we are giving you a list of some best iPad Air 2 Cases. Apple is well aware of its customers’ needs and want to cater them as well, that’s why it offered a wide range of iPad Air 2 cases along with the new iPad. 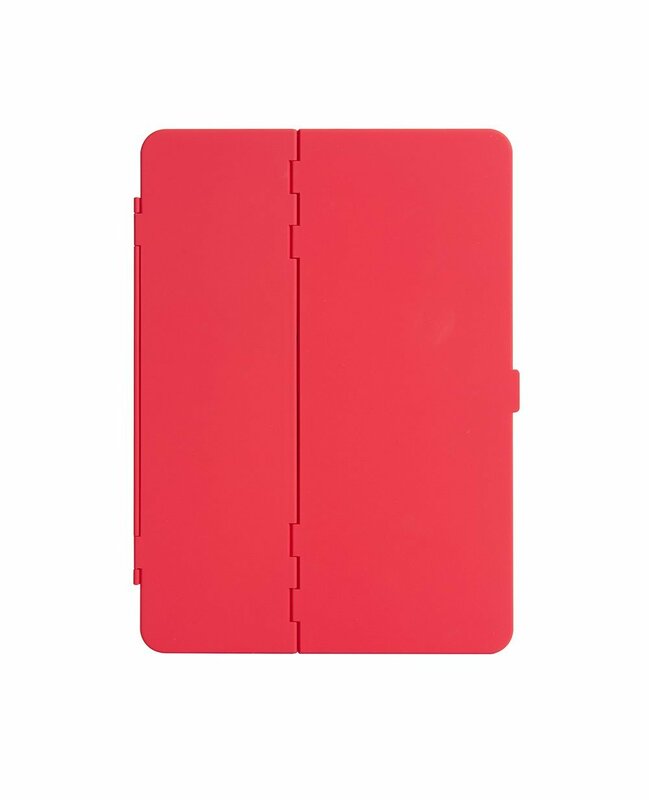 Apple Smart Case is liked by a number of iPad users but it only protects the screen, for those who want to keep their whole iPad protected, Smart Case is the best choice. It covers the screen as well as back with the same leather. The case is compatible with iPad’s sleep and wake features plus it can also serve as a stand which lets you enjoy films or use Skype or Face Time easily. 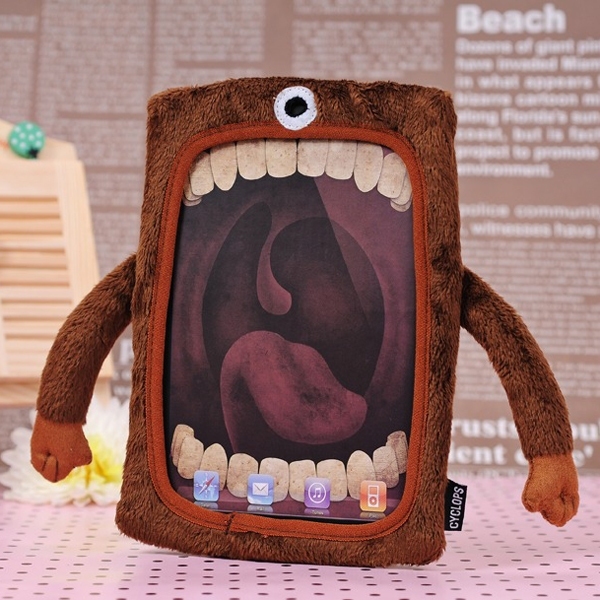 Tactus MagnaTuff is the only case that cares for your iPad. Its hard shell combined with soft inner lining guards your iPad against bumps and impressions whereas the lining is ideal for protecting the screen. Like all other cases it also has a flip stand which gives you more convenience and comfort. Above all it is extremely handy and not bulky at all. 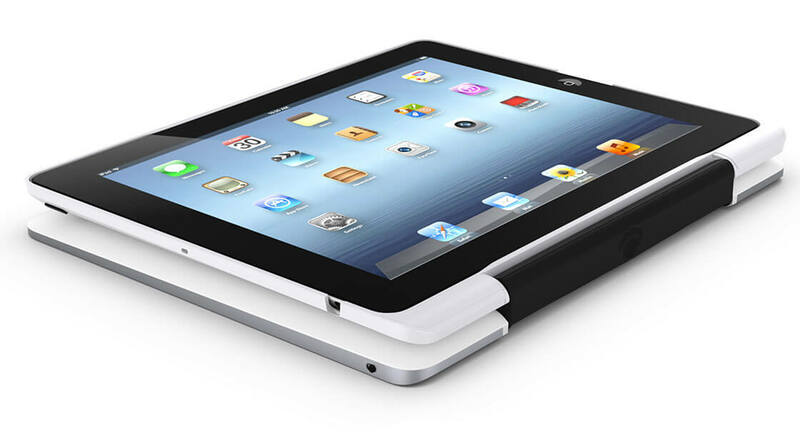 Featuring an auto shut-off magnet it makes sure your iPad does not waste battery when it is not in use. If you don’t feel comfortable while working on the touchscreen keyboard and want an additional keyboard then ZAGG Slim Book might be right option for you. It comes with a backlight Bluetooth keyboard and movable hinges that lets you work at a level you feel most comfortable at. It gives you the option of laptop mode, book mode and video mode. iPad Air 2 is being used by both, grownups and kids. You will definitely not want to make your kid’s tab look dull and boring, for that you can get an Illustrators Series Smart Cover. Not just kids, it is best for all those as well who don’t want to cover their stylish iPad with a plane dull case. 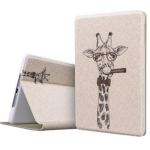 It offers multiple illustration so your case look good and unique. 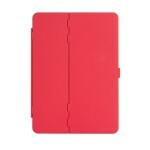 The case is not just beautiful but also offers extreme protection to your iPad. 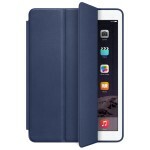 It is one of the best covers you can get for your iPad. An iPad equipped with case looks more like an apple notebook. 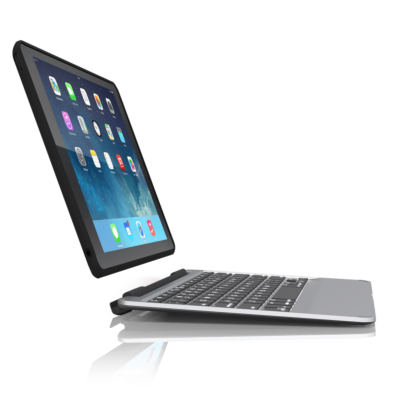 Featuring a chiclet style Bluetooth keyboard it gives you added comfort and convenience. 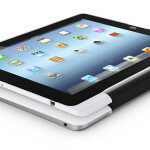 Whereas a hard polycarbonate shell firmly holds the iPad and protects it from bumps and vibrations. Featuring a 360 degree hinge it offers you variety of viewing angles.